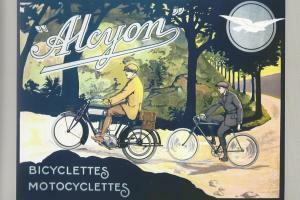 On the stand of FFVE : 3 BALLOT, 1 ALCYON à moteur BALLOT, 1 moteur BALLOT ! 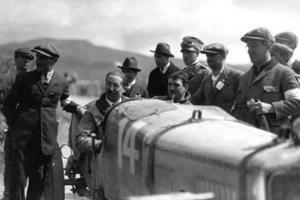 - One of the famous BALLOT 2LS d’usine, Chassis and engine N°23, maybe this of Jules Goux (? 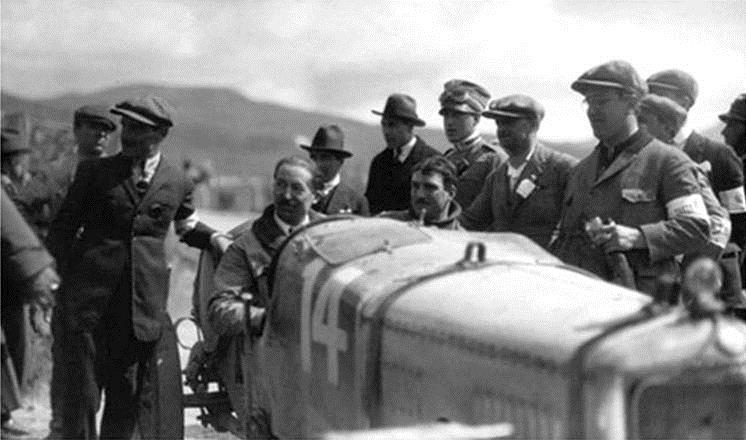 ), 2ème à la Targa-Florio 1922, 30 ans de recherches et 7 de travail. 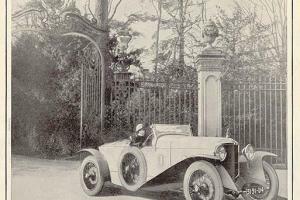 - Tho motorcucle ALCYON with an engine BALLOT 270 cc 2 temps 1919.